Now located within the city limits of Sarnia, the crossroads of Blackwell was once a station stop on the Grand Trunk Railway. The rail line has been replaced with a multi-use pathway, and a few metres from this historic right-of-way can be found Blackwell Cycle. 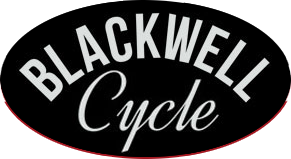 Focused on offering quality products along with knowledgeable and objective sales advice and guidance, Blackwell Cycle, and its associated business, Wawanosh Watercraft, are the antithesis of the big box, chain store buying experience. 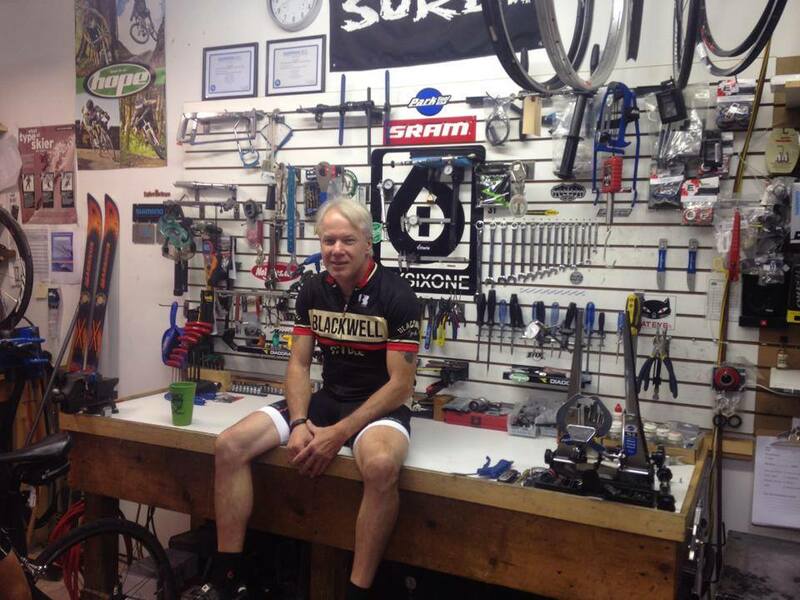 With a history going back to 1992, our business has earned a reputation as the area’s premier cycling and outdoor retailer. 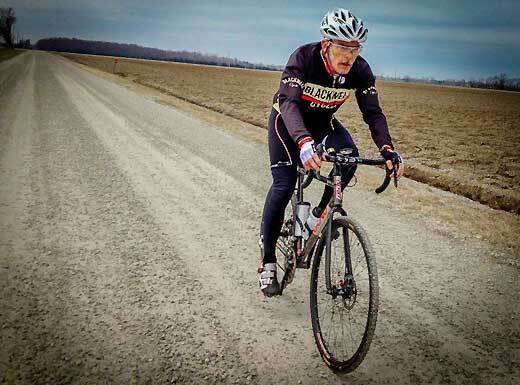 Favorite place to ride: Three Stages, Kolapore , any Single Track . Visit our sister shop Wawanosh Watercraft for canoes, kayaks, apparel, surf and more!